We have compiled some useful dates for 2016 to help with planning this year’s marketing calendar as well as developing content marketing themes. 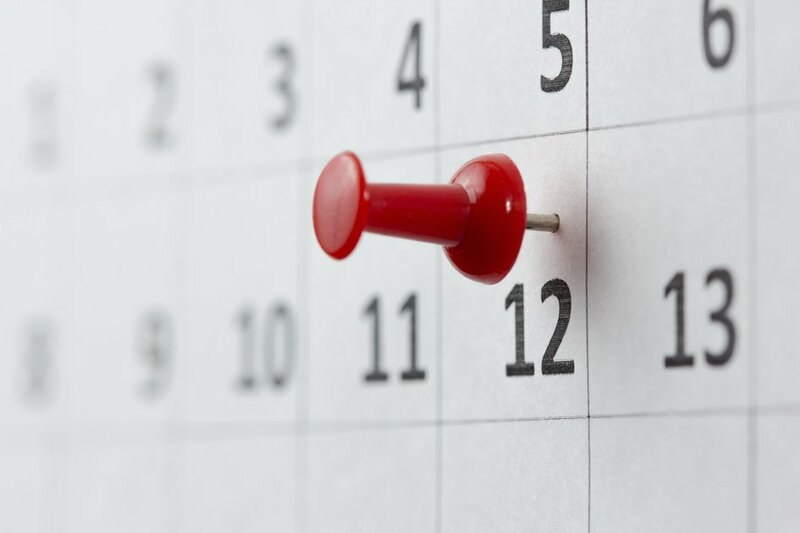 Not every date may be important to your business, but there may be some dates which will have appeal to your audience. One of the biggest dates to fall this year is the Rio Olympics. Please note that this event is tightly controlled. In order to protect official sponsors, all other companies are not allowed to use any Olympic assets (including logos, the word “Olympics” or “Paralympics” and even Olympic inspired imagery, such as a torch graphic) for commercial purposes. Businesses will not be permitted to run a marketing promotion about the Olympics. So before you plan any Olympic inspired marketing campaigns please make sure you have familiarised yourself with official brand guidelines, available here, and double-check your wording, imagery selections and don’t imply any association with the Olympics. Need help with your 2016 marketing campaigns? We hope you found this calendar useful, but if you’re stuck, please give the team at Voyage a call – we would love to help.